The Conway Medical Center Café is located on the first floor close to the main lobby and features indoor and outdoor dining. Patients, visitors and staff have access to a full range of food options including made to order hot grill options, a salad bar, entrée options and more. Grill: 6:30 a.m. – 7:30 p.m. The CMC Café menu changes daily and offers a variety of choices, including soups, sandwiches, entrées, hot bar items, and desserts. Vegetarian options are also available. 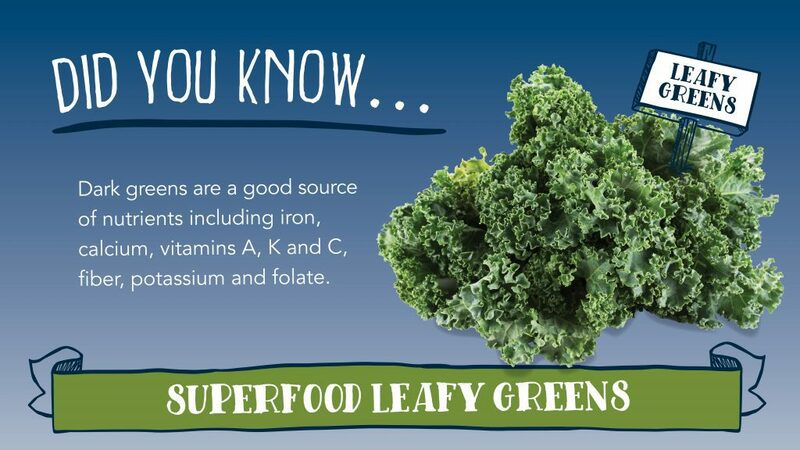 The superfood for April is Leafy Greens. 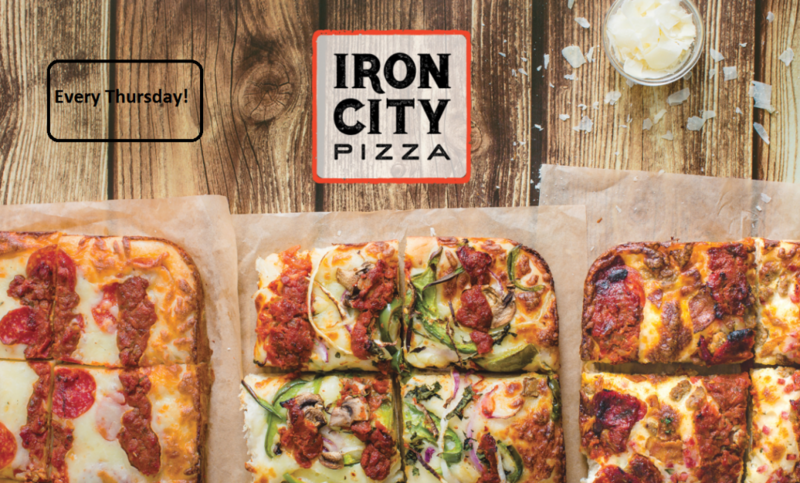 Iron City pizzas and grilled sandwiches will be available on Thursdays. 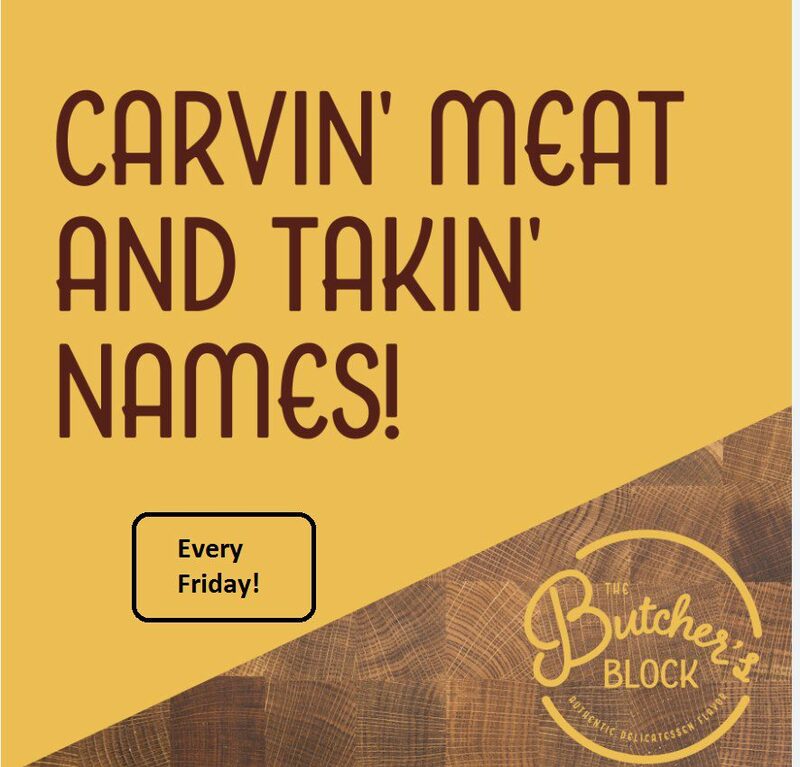 Meat carving station available every Friday. 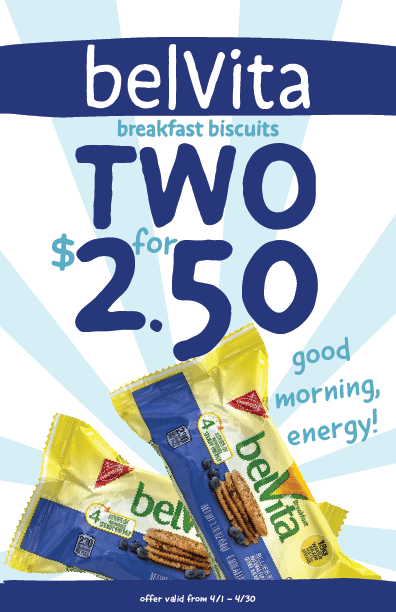 Check back frequently for updates and new specials featured at CMC’s Café!